January 6, 2014- Las Vegas, NV— In 2009, one of the most innovative Star Wars toys of all-time was launched–The Force Trainer. This incredible toy enabled fans of all ages to move and control an object with the power of their mind and quickly became a hit with Star Wars fans and the media worldwide. 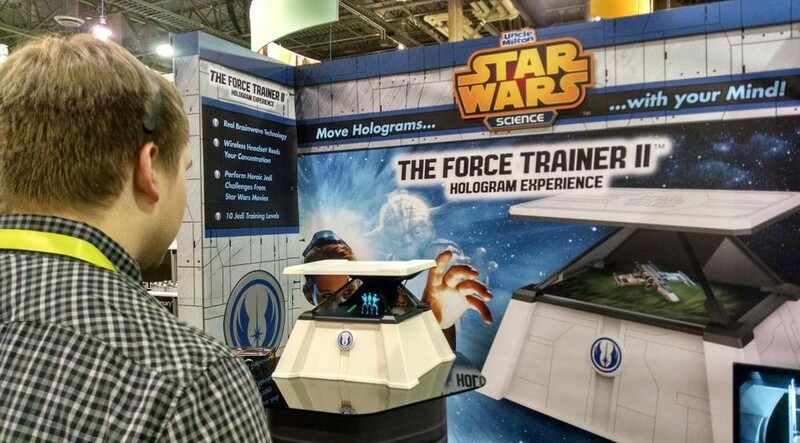 Just as the next generation of Star Wars movies is preparing to launch, Uncle Milton’s Star Wars Science brand is introducing The Force Trainer II: Hologram Experience. 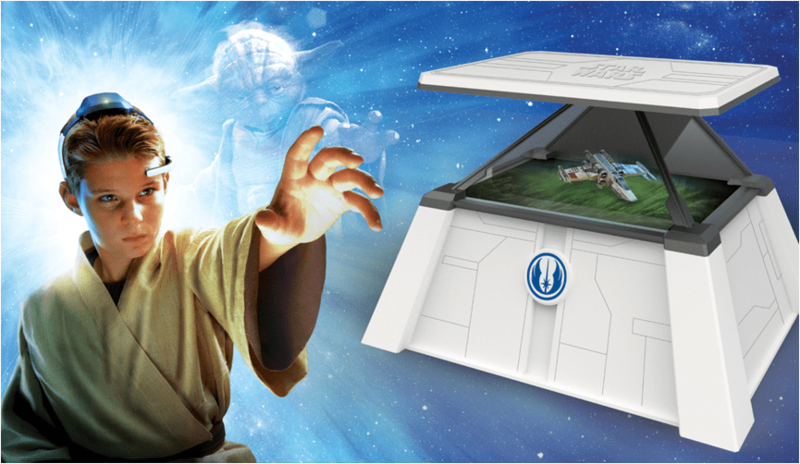 The Force Trainer II features new technology being unveiled at CES and gives Star Wars fans the opportunity to harness the power of their mind to move and control hologram images as they perform incredible Jedi feats from Star Wars movies. 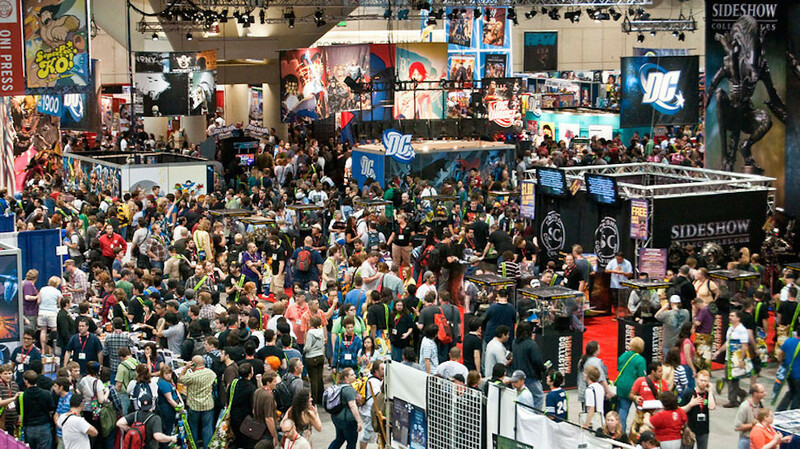 toy lines through a broad range of retail channels including mass merchant, specialty toy, online, hobby, gift, and department stores nationwide.